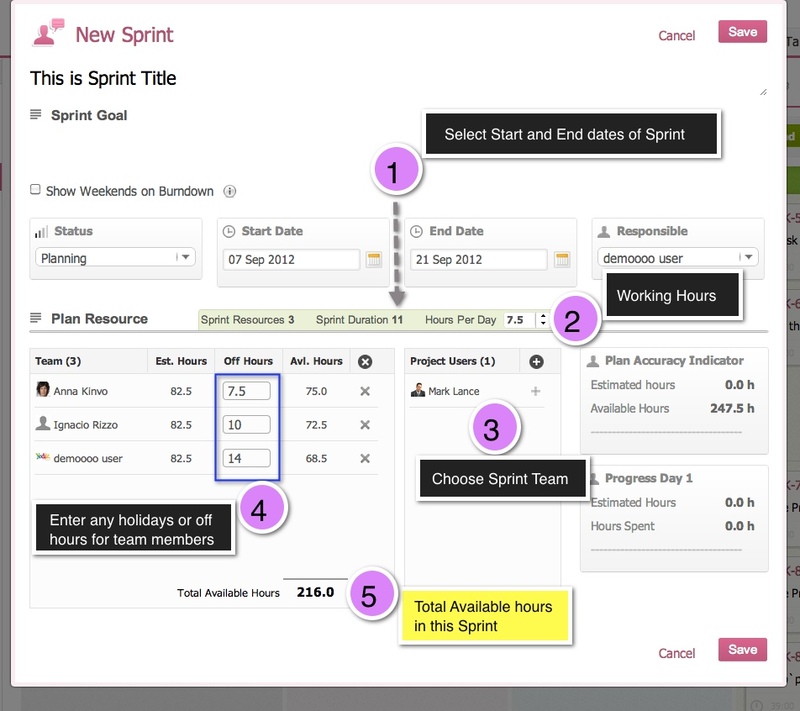 System will then show the real available hours for this sprint. Over Estimated: If estimated hours > 5% of Available Hours. Daily Progress: This is calculated based on ratio-R which is (Daily expected hours * number of days spent) vs Spent hours so far.